You don’t have to be in the great white north to take a quick road trip to see the fall colors. You can do that right here in The Bay Area. Summertime is over and now it is time for the transition into autumn. 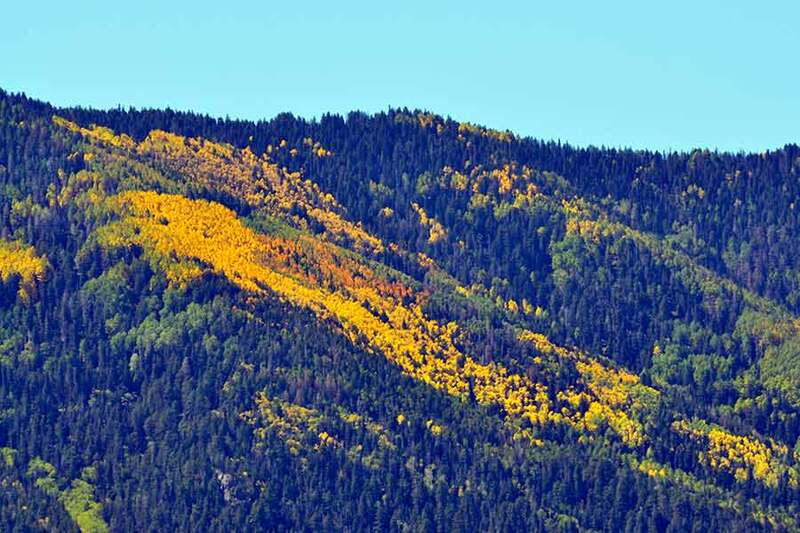 When you’re looking for something to do for a day trip or a couple of days on a road trip, viewing the fall colors is a spectacular way to spend the day. The University of California in Berkley has a beautiful botanical garden. This garden takes on all the fabulous colors of autumn and peaks in November. Of particular interest are the Asian Area plants that will display a vibrant array of oranges, golds and reds. When the colder weather hits, usually as late as November and December, the garden turns into an autumn color paradise. Of particular interest is the Moon Garden which is filled with Japanese plants. Keep an eye on their Instagram account to know when the color changes are starting. This is a wild Asian woodland that can be toured on your own or with a guide. There is an admission fee, but it is completely worth it. This 25-acre parcel of land is a former quarry, that in the late 80s it was turned into a place to let Asian plants grow wild. It is beautiful any time of year, but if you enjoy a walk in the chilly air to view fall colors, this is the little known spot to enjoy. Before driving around on a road trip to enjoy the beautiful views and fall color our area has to offer, remember to get your car’s hoses, belts and levels checked first. 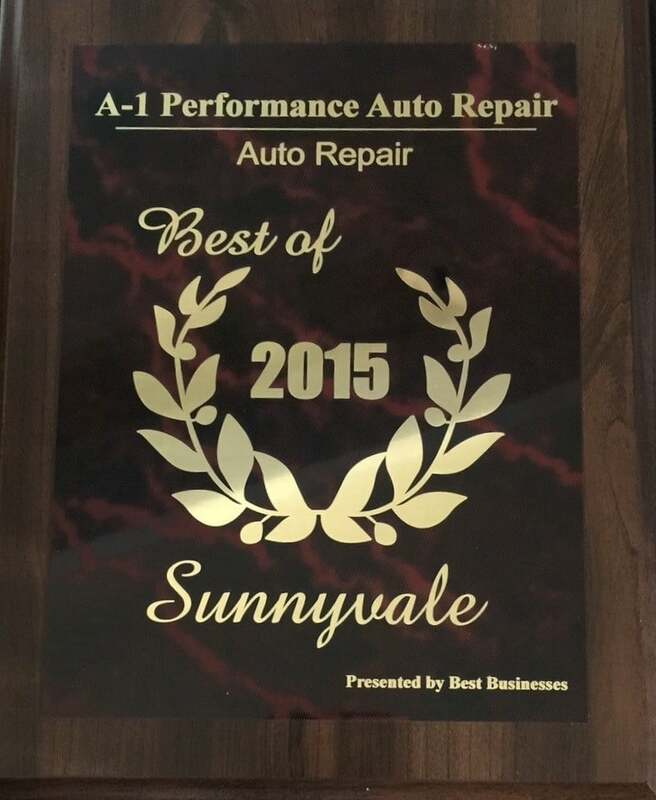 Stop by A1 Performance Auto Repair ahead of your next scheduled maintenance.